New guidelines on angel tax are likely to announced this week in two tranches. 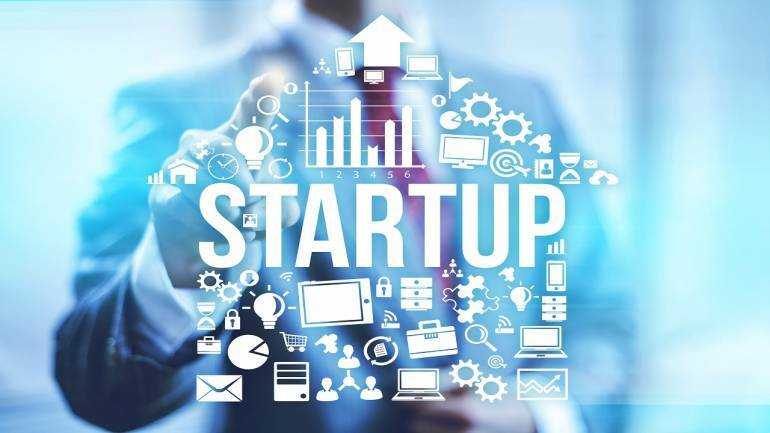 While the Department for Promotion of Industry and Internal Trade (DIPP) is expected to revise the definition of startups by extending its duration bracket from seven to 10 years as early as today, the Central Board of Direct Taxes (CBDT) will soon clarify its stance on the issue of returned income cap for angel investors. "Any firm that was started in 2009 will qualify as a startup for the next 10 years," said a source privy to the development. "If you are a DIPP recognised firm, who submits the three documents, you will get a blanket exemption up to a capital raise of Rs 25 crore," he added. Last week, the government had set-up a small working group constituting of angel investors and startup founders to look into issues faced by angel investors. This meeting was the outcome of incessant protests by investors in the last few weeks following the government's angel tax notification on January 16. The new norms were expected to soothe sentiments of the startup ecosystem. However, not many were convinced by the fresh guidelines. Angel investors had been demanding complete scrapping of the angel tax. While the government had set up a 45-day deadline for CBDT to approve or reject a startup’s request for tax exemption, only startups certified and recognised by the DIPP were eligible for all exemptions. According to official data, there are around 16,000 DIPP-level 1 recognised startups in the country. As of November last year, just 91 startups have been approved by the government for availing tax benefits. So, this rule leaves behind a majority of the startups in the country. The industry has being demanding an extension of the seven year cap under which a firm is recognised as a startup by the government. Recently, many startups have been complaining of notices they were receiving from the tax department. Many were being asked to provide an explanation for the funding raised and their valuations. According to a report by LocalCircles and the Indian Private Equity & Venture Capital Association (IVCA), over 73 percent of startups, which raised capital between Rs 50 lakh to Rs 2 crore in India, have received angel tax notices from the I-T Department till date.